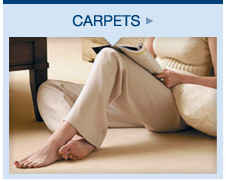 Welcome to Steele's Carpets, Stockport. 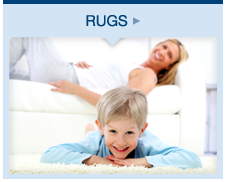 We are a small established family run carpet business based in Stockport, Cheshire. 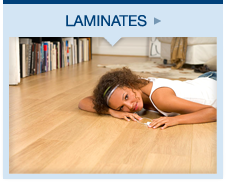 We aim to give you, not only the best value carpets, laminate, vinyl and rugs, but also some good old fashioned service. Something, we believe is, sadly lacking in today's environment. Steele's Carpets moved to its current location on Buxton Road Stockport in 2011 after 19 years trading as The Carpet Centre in Shaw Heath, Stockport. As we are family run, we felt it would be right to put our name to the business, hence the change of our trading name. Well over 50% of our business comes from either customers using us for at least a second time or people who have been recommended to use us. 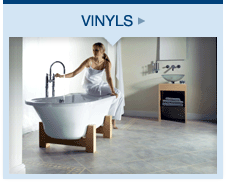 Our aim is to give you the best value and service in the town, offer a great selection of carpets, laminate flooring, kitchen vinyl, bathroom vinyl and rugs. If we don't practice what we preach then give us a call and let us know.